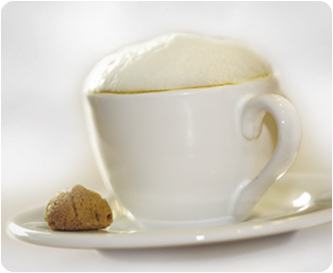 Prepare a hot milk froth in the Melitta® Cremio®. 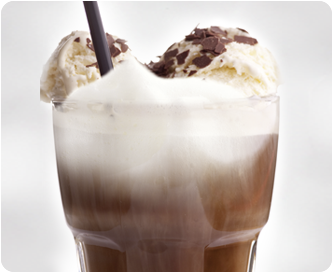 Fill Irish Cream and the freshly brewed espresso into a glass. Fill the glass with the hot, frothy milk, as desired. and pour on the milk froth. Add a freshly brewed espresso and decorate the milk froth with some grated coconut and cocoa powder. 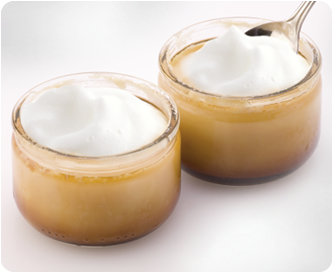 Tip: As a non-alcoholic option, simply replace the coconut liqueur with 8 ml of coconut syrup. Add nougat cream and honey to the hot coffee. Stir the coffee well, until both have dissolved in the coffee. 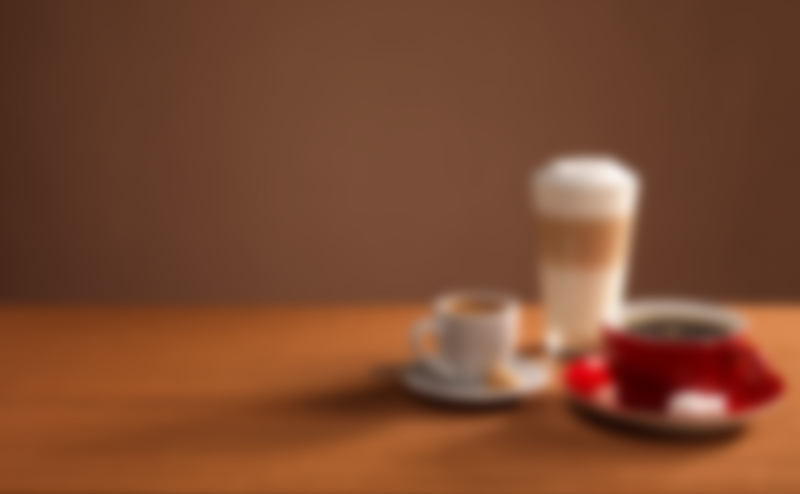 Prepare a hot milk forth in the Melitta® Cremio® and add to the coffee. Add sugar, as desired. with vanilla sugar, honey or (cinnamon) sugar. Add the foamed milk to the tea in the cup and stir in slightly. 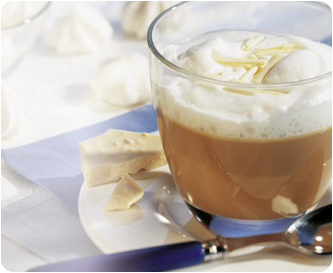 Melt white chocolate in a water bath, then stir together with the hot coffee and fill into decorative glasses. Prepare a hot milk froth with the Melitta® Cremio® milk frother; fill the coffee with this and stir well. Sprinkle with grated white chocolate. 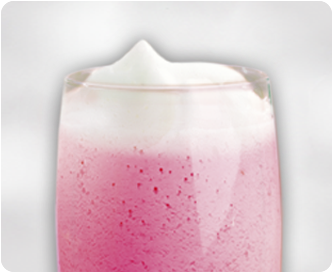 Put the raspberry mixture into a large glass and cover with the milk foam as desired. Tip: Also tastes good with other fruits, such as strawberries! Prepare a cup of coffee and leave to cool. 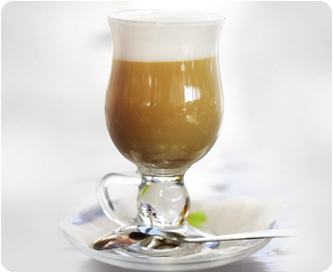 As soon as the coffee is cold, prepare a cold milk froth in the Melitta® Cremio®. Add the coffee to a glass, together with the vanilla ice cream. Fill with milk foam and add sugar, as desired. to a boil with 4 tbsp. of sugar. Stir combined custard powder and espresso mixture into boiling milk and simmer for approx. 1 minute. Stir the pudding once more, distribute into four glasses and chill. Combine cinnamon and 1 tbsp. of sugar. 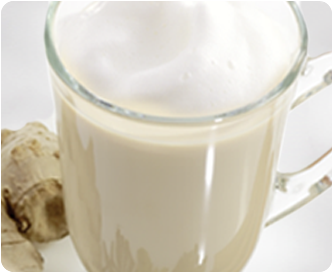 Prepare a cold milk froth with 150 ml of milk using the Melitta® Cremio®. Put milk foam on the pudding and dust with cinnamon sugar. Serve immediately. Thaw the peas and roughly dice the onions. Heat oil in a large saucepan, add onions and fry until transparent. Add peas, stock and cream and leave to boil for 20 minutes a medium heat. Puree the soup finely with a stick blender and season with salt and pepper. 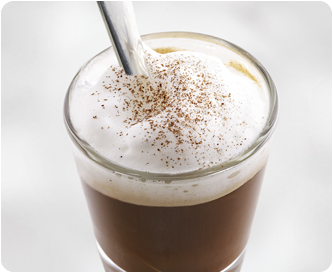 Prepare a hot milk froth in the Melitta® Cremio®. Portion soup into four bowls and top with milk foam. Sprinkle with nutmeg, as desired. 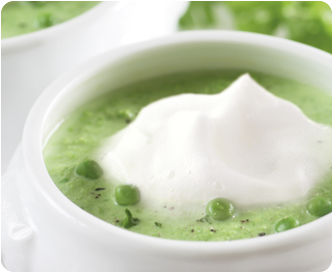 Tip: Milk foam can also be added as a fine touch to other soups, such as pumpkin soup, potato soup or tomato soup.